Yandex is a powerful search engine that’s capable of finding the most appropriate information on the internet for your search. Yandex Panoramas Yandex is a Russian multinational technology company specializing in Internet-related services and products. It is Russia’s biggest technology company. You don’t need to know any special search commands to use Yandex. Simply type a question in the same way you would ask a librarian or a geeky professor. For example, [what time is it? ], [What is the brightest star in the northern hemisphere] or [contextual advertising on Yandex]. What’s the best way to search? It’s best to search using several words, as it’s often hard to understand exactly what you’re looking for from a single word. For example, a search for [design] may mean you’re looking for interior design, web-design, or even landscape design! So for searches like this Yandex will find pages for all types of design. Yandex is good at understanding and interpreting searches made up of several words. It knows when to search pages where the words are located next to each other, and when it’s sufficient to come across the words separately on the same document or webpage. In both instances Yandex will find the information that matches your search the closest. 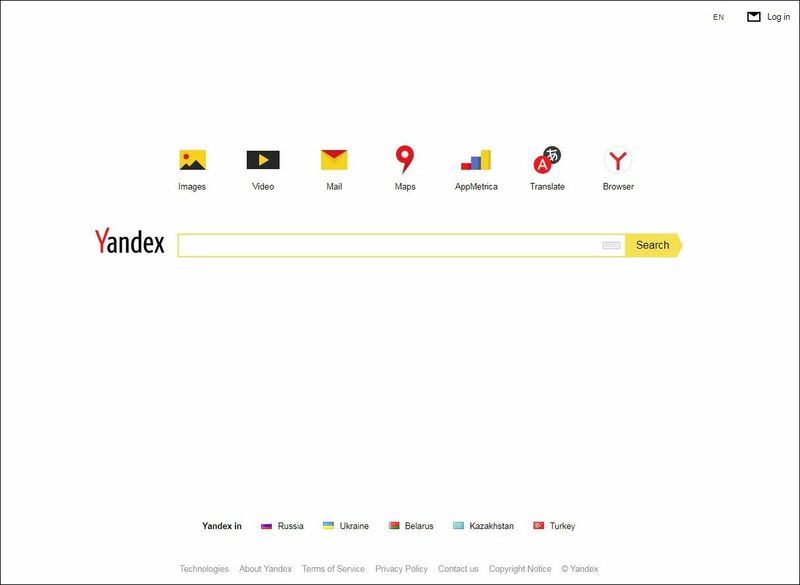 Yandex lets you take full control so be “clever” when using when creating your search. If you want to find a specific quote, simply put the phrase in quotation marks: [“for never was a story of more woe”]. A search phrased like this will find all the pages with the quote you require. Looking for a specific name? Words with capital and small letters are considered separate forms of the same word, therefore it doesn’t matter whether or not you capitalize words in the search, with the following exception. A search for [!meadows] will find all documents containing this word form (plural) irrespective of capitalization. A search for [!Meadows] will find documents or webpages where the first letter is capitalized. This is particularly useful when the common noun is the same as the pronoun, for example, [village, !Cats]. In order to ensure a specific word is included in your search (Yandex may not include all the words in your search), place a plus sign in front of it (without a space). Therefore, if you are looking for a quote from “Hamlet” you can search for [+to +be +or +not +to +be]. Here’s a little tip: you can achieve the same result by placing all the “necessary” words in quotation marks: [“to be, or not to be”]. Want to exclude a word? Place a minus sign (without a space) in front of any words you wish to exclude from your search. For example, if you need a guide to Paris and don’t want a long list of travel agents your search should be something like this: [Paris guide -travel -agents]. Please note that any words you wish to exclude should be at the end of the search.